SHOULD I HIRE A PRO? 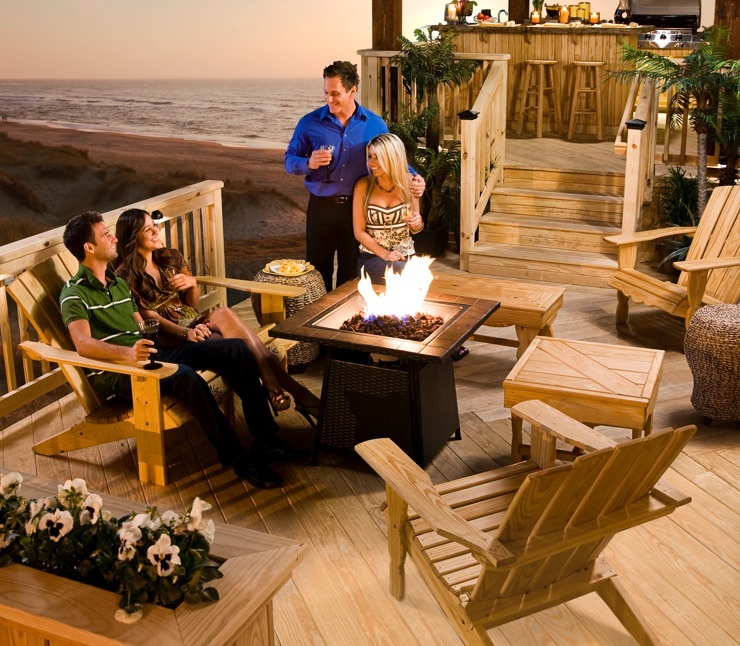 Learn how Viance provides the best quality treated wood solutions with industry-leading service. Wood - beautiful, natural and sustainable. Viance develops the preservatives that make wood last. Learn why Viance treated wood is the best option for your project. UltraPole NXT and UltraArm NXT. 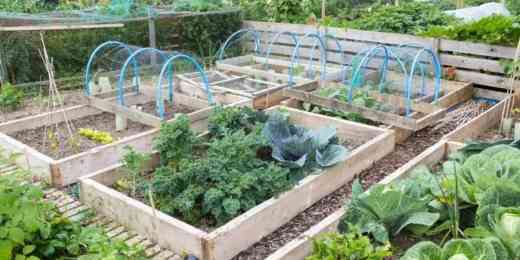 Yes, you can use treated lumber for your raised vegetable garden beds. While there is scientific consensus that it is safe to use for garden beds, the information below explains what chemicals are used in Viance Ground Contact treated wood for residential use and the results of numerous scientific studies. Dr. Kevin Archer to speak at the International Conference on Overhead Lines March 25 -28. Meet us at EDM's Overhead Lines Conference and learn about the new environmentally-advanced oil-borne preservative system, UltraPole NXT and UltraArm NXT for poles, posts and sawn cross arms. Barbara Stewart brings a wealth of professional experience from prior marketing roles with Corning, Inc. and Valet Paper Machinery along with 16 years of experience with Viance as executive assistant, and customer service and office manager. Find a contractor for your upcoming project. TreatedWood.com© 2018 Viance. Privacy Statement.